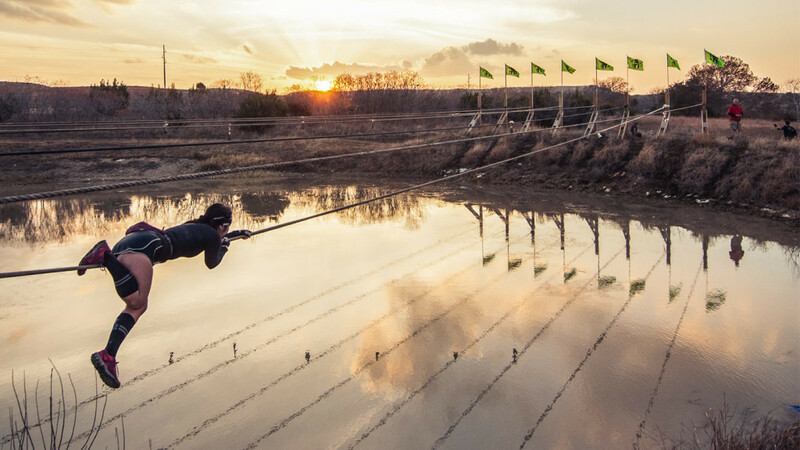 No longer just an add on to the Spartan Beast, the Ultra is a distinctly new Spartan Race experience. The Ultra upgrades the Ultra to an exciting and challenging format of 30mi / 50km, featuring unique course elements and obstacles. It’s also highly elusive – in 2018 there are a very few Ultras in the world, and even fewer entry places.